The HP Prime emulator is a PC program which copies the user interface, display and the keyboard of the HP Prime onto the PC. 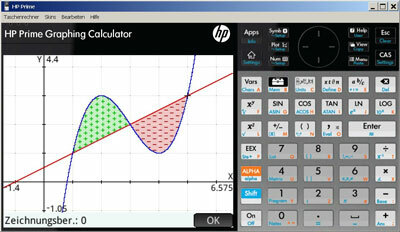 Since the emulator owns the same functionality as the HP Prime, a convenient preparation of lessons on the PC and the presentation of the calculator using a projector or whiteboard is made possible. You will find your copy of the emulator here!